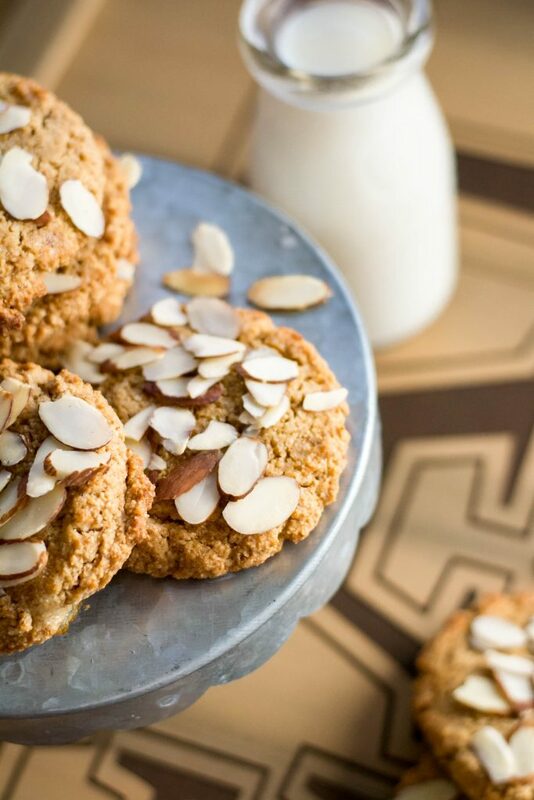 Paleo Almond Cookies - What the Forks for Dinner? If you are on an eating plan that restricts flour/gluten these cookies are for you. Made with a blend of almond and coconut flour they give back that sweet something you may have been missing. They cut out the middleman, and ship direct. So you don’t pay extra for the many unnecessary steps between the supplier and a traditional retailer’s shelf. Plus, every time you check out at Brandless, a meal is donated to someone facing hunger through our partnership with Feeding America®. If you click the link and use my code, I do get a little something after you place your first order. Cool thing….you can get a code and refer your friend and get the same deal!!! On my first order, I decided to get a few things that are typically expensive and come in larger quantities in the store. I bought both the coconut flour and coconut sugar. Each bag was only $3! I had wanted to make a paleo dessert and try coconut flour, so it was a win-win! Brandless carries a variety of different product for home, food, beauty and cleaning products…they even have things for babies and pets. I could go on and on, but click on over and give them a try!! Paleo Almond cookies tested my math skills (ask Tim mine are not top of the line) as the recipe was based on was in metric measures and when I tried to calculate those into something I (and you) could understand… it did not translate well. After trial and error, I just wrote a new recipe and the cookies turned out better than I could have imagined. 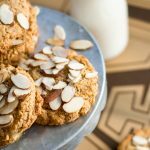 Almond is my favorite flavor in baked goods, so I was thrilled when these cookies baked up beautifully. Having never used coconut flour or coconut sugar before I wasn’t sure what to expect. 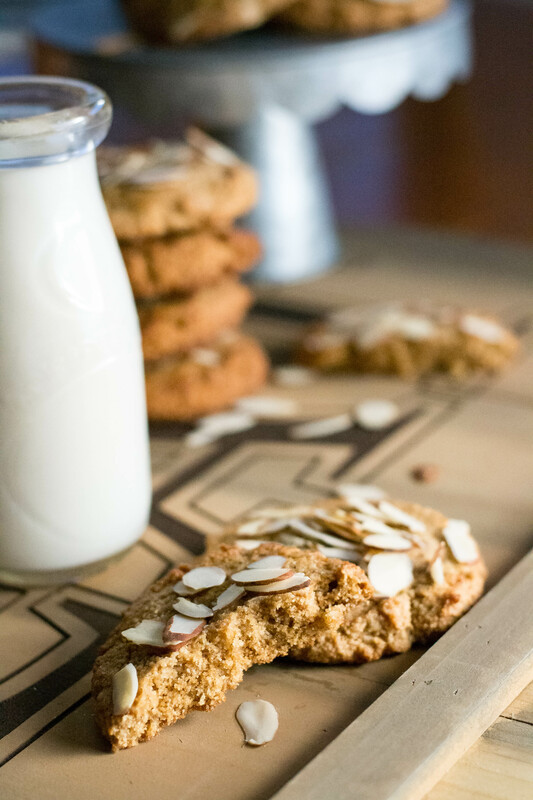 Paleo Almond Cookies are soft, with a slight crunch from the almonds and a ton of almond flavor. 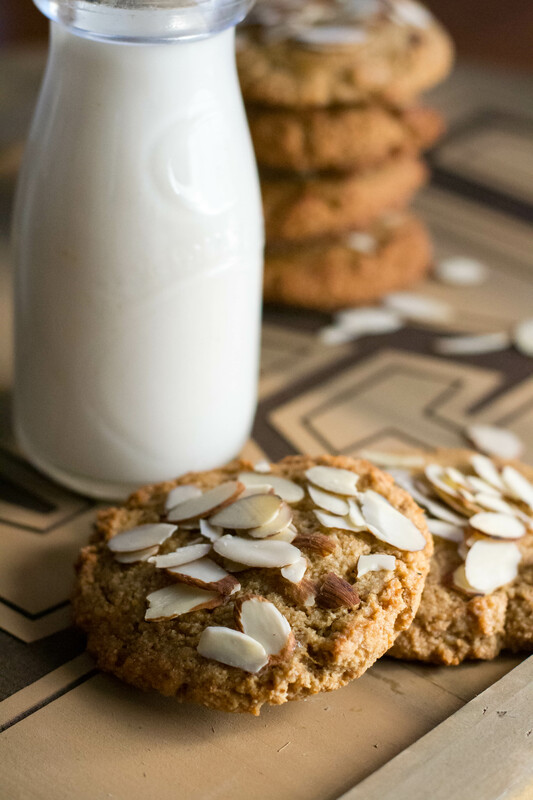 With only a slight texture difference I would challenge anyone not to think these were just yummy almond cookies. Think you can’t have delicious desserts when eating Paleo? 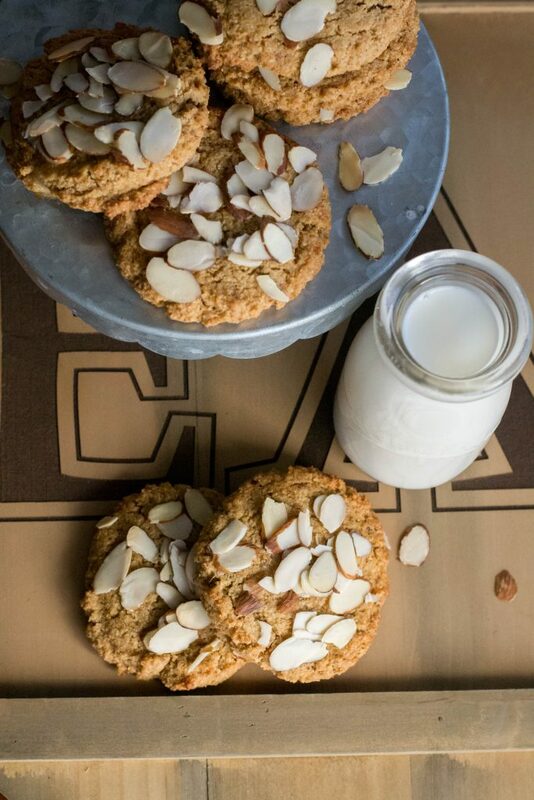 Try Paleo Almond Cookies and be prepared to have your mind changed!! In a large mixing bowl cream together butter, sugar, baking soda, and salt until smooth and light. Add egg and almond extract and beat until incorporated. Add coconut flour, and almond flour mix thoroughly. Scoop dough onto baking sheets lined with parchment paper using an ice cream scoop. Flatten cookies using the bottom of a glass or a fork(if you want a cross hatch on the cookies). In a small cup whip egg and water until slightly frothy. 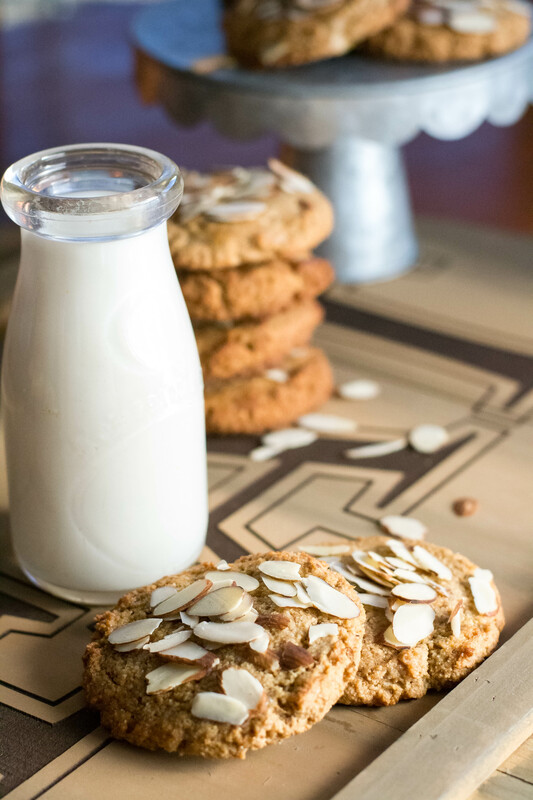 Brush each cookie with the egg white mixture and top with sliced almonds. Preheat oven to 350 degrees while cookies are in the fridge. Bake cookie for 15 minutes or until just set. Yield depends on the size you scoop the cookies.